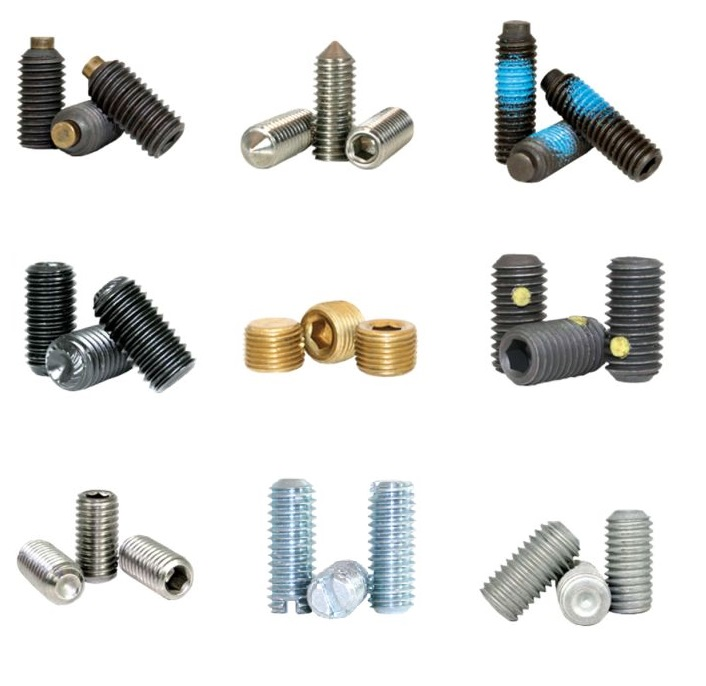 RC Fasteners & Components is your number one source for socket set screws in a variety of materials, platings and point styles. We stock import, domestic and mil-spec socket set screws in both imperial and metric sizes. We also can provide custom socket set screws, manufactured to your specifications, in small and large quantities.